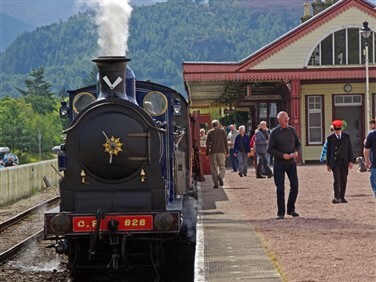 Strikingly handsome cities, breathtakingly beautiful lochs and glens, noble malts, tranquil romantic isles, white sandy beaches, glorious steam trains and some of the world's best railway journeys - Scotland has it all! 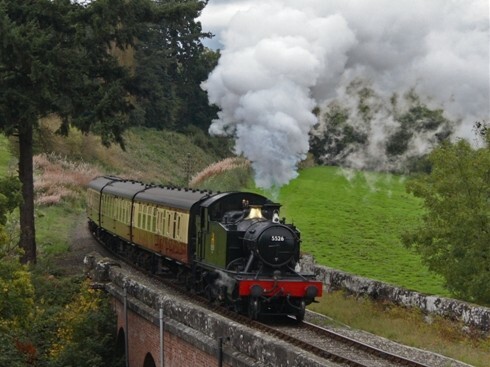 Build up a head of steam, uncovering Scotland's heritage from a different angle. 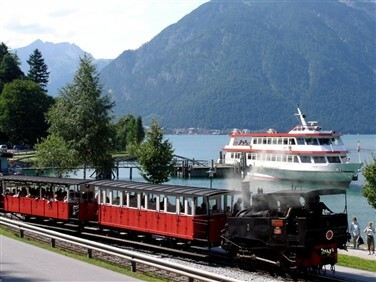 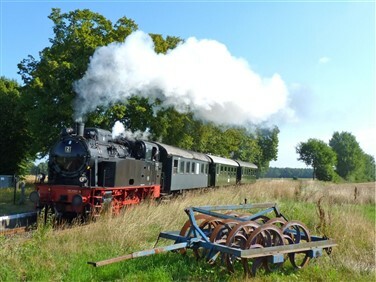 Enjoy the Bo'ness & Kinneil Steam Railway, soar above the canals by boat on the remarkable Falkirk Wheel, cruise Loch Katrine by steamship and steam through the Highlands on the Strathspey Railway on a tour that also features a distillery and a brewery tour. 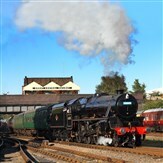 Build up a head of steam, uncovering Scotland's heritage from a different angle. 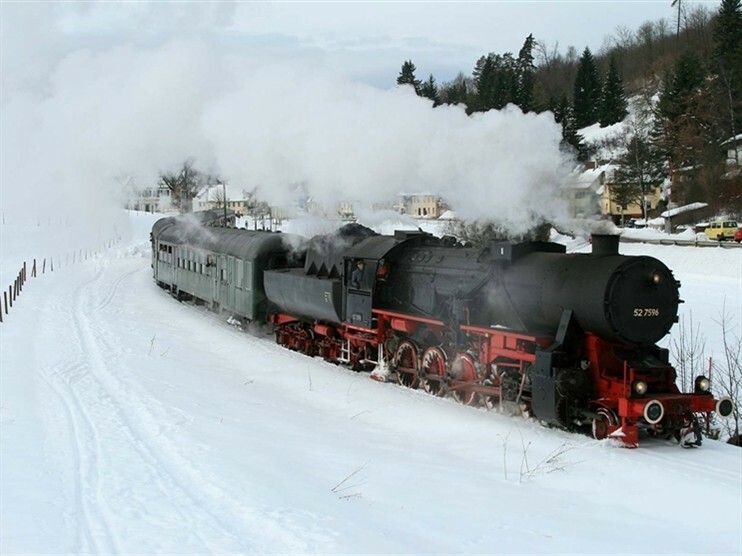 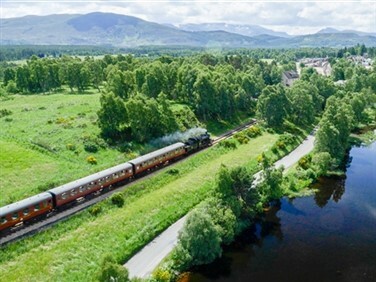 Enjoy the Bo'ness & Kinneil Steam Railway, soar above the canals by boat on the remarkable Falkirk Wheel and steam through the Highlands on the Strathspey Railway on a tour that also features the best of Scottish brewing.